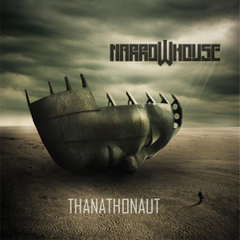 Ukrainian Doom Metal band NARROW HOUSE will released their second full length album "Thanathonaut" through Solitude Productions on May 19th 2014. 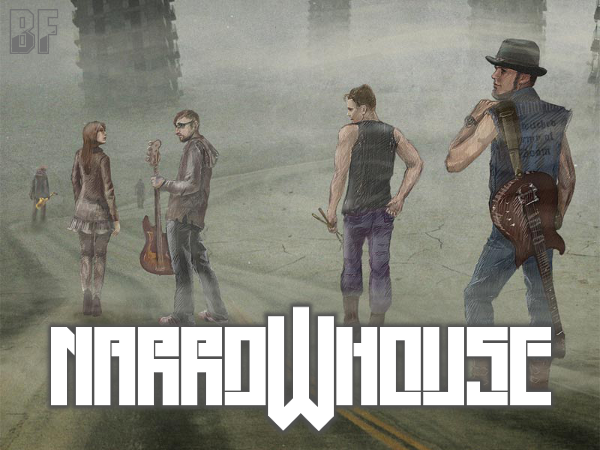 NARROW HOUSE, originally the band used to be called FUNESTUM, was formed in 2009 and they have released their debut album entitled "A Key To Panngrieb" in 2012. On this album "Thanathonaut", they combine various doom metal sub-genres such as traditional, stoner, funeral etc, with a balanced usage of a live saxophone, cello and double bass. It's a perfect for a fan of Doom Metal by a progressive and doom sound with underlined keyboards. "Thanathonaut" was produced entirely by Yegor Ostapenko aka Bewitched, mixed and mastered by Max Morton at the Ukrainian famous Morton Studio. The album will be available soon at the online store on NARROW HOUSE BandCamp site or Solitude Productions.